The right lighting with correct light colour, intensity and direction improves people’s well-being. Discover the keys of HCL (Human Centric Lighting), innovative products and advanced optical systems that adapt to your project’s requirements. Troffers with very low glare. Make your space comfortable. Compact spotlights and downlights with a refined design. Interchangeable optics XQUARE OPTICS. Reconfigure your lighting when you need it. Weatherproof robust luminaires with incorporated optics and light engine orientation. Work safely, concentrated and focused. Very compact architectural weatherproof spotlights. 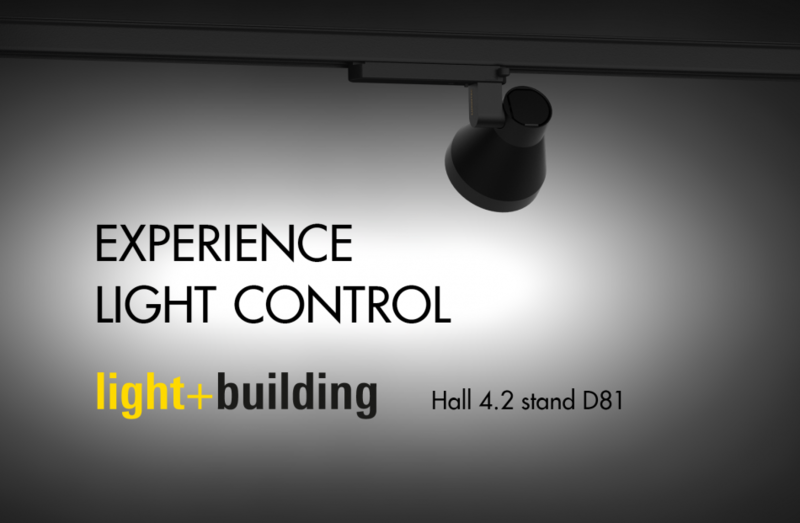 Intelligent luminaires that consume the minimum, to adapt to the use of your space. We look forward to welcome you in Hall 4.2, Stand D81.